Are you looking for a way to put on a great party? One that will forever cement your reputation as the Party Wizard? To do that, you?re going to need an angle. 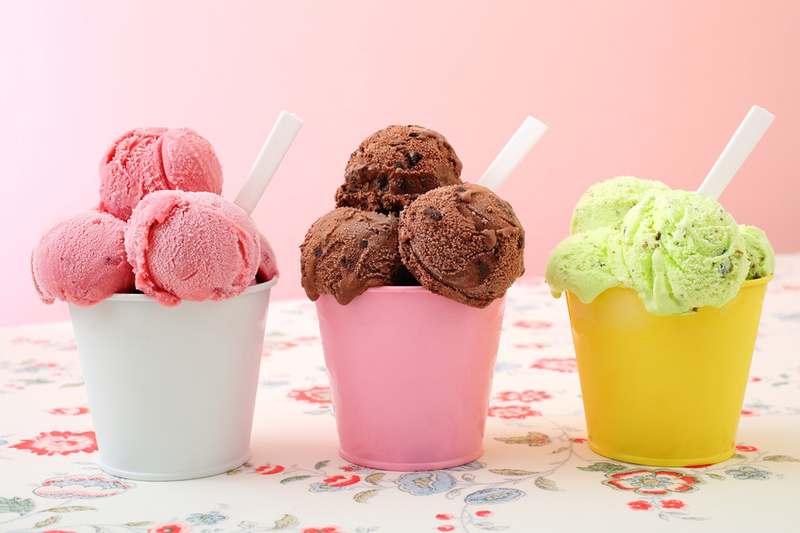 Instead of the ubiquitous barbecue, or another tired bowl of chip and dip, wow your guests with a totally unique ice cream party, complete with gelato cups, colored spoons, and all kinds of customs cups and containers. You know can?t go wrong with this one. Everyone loves ice cream: 90% of American households eat it regularly, and we eat it, on average, nearly 30 times a year. We eat it to the tune of 1.5 billion gallons a year! Our national dairy cows give 9% of their milk towards ice cream..